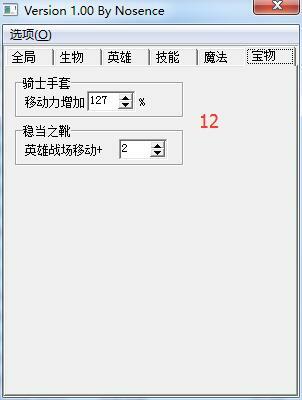 This is a tool for modifying properties. The author has not appeared for several years.So it shouldn't be updated. Edited by kkfkkkfk at 09:16, 16 Apr 2018. It's not English, maybe it's not easy to understand. 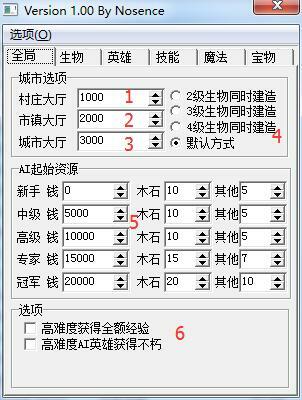 When you choose, close the window of the tool, and the game will run automatically. Looks great! Thanks! We need more like this! Thank you. 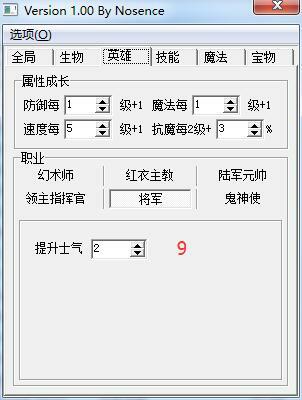 It will be hard to use without translating the textboxes, but maybe there's a way. 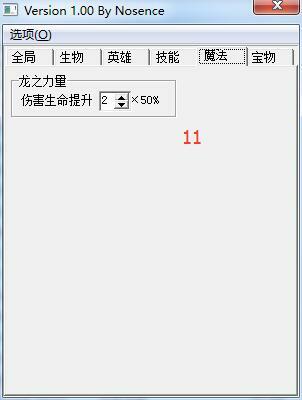 I'm not sure if it can be used in the English version.It's better to test it. If it's OK.I'am going to make an english text.Taking a little time. Short words will be enough. Add txt eg. pdf with this what you write here. So is this only compatible with equi 3.55, not 3.51?? I did notice some of the new Equi (3.6??) features mentioned in one of the dll files.. But I though the editable Tavern and working Boots of Levitation were in v.3.6?? I had no problem downloading it, just about an hour ago before your post. I can mail it to you, if that's easier..
Can you add mirror? Mega is little troublesome. Downloader dont see etc. 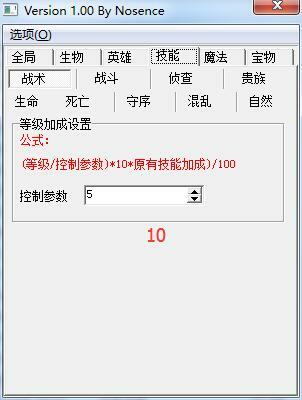 Maybe you can get more convenient downloads on the Baidu Cloud. 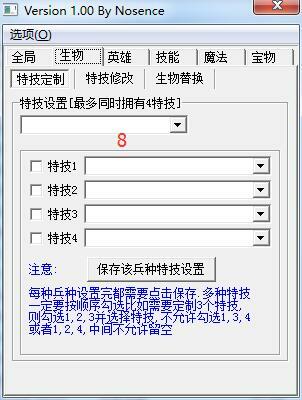 But most of files are in Chinese. Thanks! Very interesting collection. Ofcourse lang is a problem but who knows when it can be helpfull. Theres not a lot HIV mods. Edited by NimoStar at 13:44, 21 Feb 2018. Seems like a valuable collection. Anyways, to potential editors who haven't seen the discussion of this tool in my mod's topic: Bewqare with adding more abilities to creatures. it works but may take off abilities of other things like artifacts, because the space for storing this on the game memory is limited. Edited by kkfkkkfk at 15:11, 21 Feb 2018. I've been analyzing the Hex code recently. I think the key to a lot of effects is CALL. It acts on heroes, creatures, and treasures. The effect is to give a ability. This section of the code is about Halberd of the Swiftwatch . Because it uses Call 00661AF0 So I can find the Swiftwatch quickly. We can analyze an exact object from CALL. It is the same in any version. Very good system similiar to HotA. It can be used for WoW? Its hard work to rewrite it for clean HIV? I need hero exp levels correction. Can be added? And for Hero start hp and hp growth? Eg not 100 and 10 per lvl but 200 and 20? Will be good ad with this system something like WoG or HotA! Very good tool! Im enjoyed using it. 2.Writing a new game is the best way.The old structure restricts H4. Just like the Vcmi for H3.Still use the original graphics&sounds and add more things.Our imagination can be fully played. 3.Different content depends on different files. But the exception of the hero. Unreasonable data structures can lead to a lot of problems. Adding code will bring more BUG. If its not big work tool for WoW will be good option. Did you found experience lvl up formula? I want change it. Yes VCMI for H4 is inevitable if we want more towns, units. More heroes class! Artifacts, spells! We must rewrite all map AI! Its failed now. Siege castle. Must be completly another builded - with shooting tower. May be one but must be. Catapult must back too. Citadel and castle should give units growth because now is for nothing. A lot of things needs repair. In this case VCMI has more and more sense than in H3. But we dont have a lot of programmers. You, Iliveinabox and who else? I can do somethnig in graphic or ballancing but not in code. But if it start new people will join to. Your work on this tool cant be lost. I'll make the current H4 better. It takes time to rewrite a game So I'll make an improved version for the ordinary player.And some useful tools.This allows more people to take part in, rather than face boring code. After that, explore new H4. Of course, drawing is also very important though I'm not good at it. Edited by NimoStar at 21:07, 21 Feb 2018. WIth the new converter-assisted way to edit portraits (export as .ora, edit and reimport + hex edit some errors), we can also edit all spell, skills and abilities icons.